The individual representing Toyota had found the APM website (www.aerialphotomedia.com) and was a fan of our work. 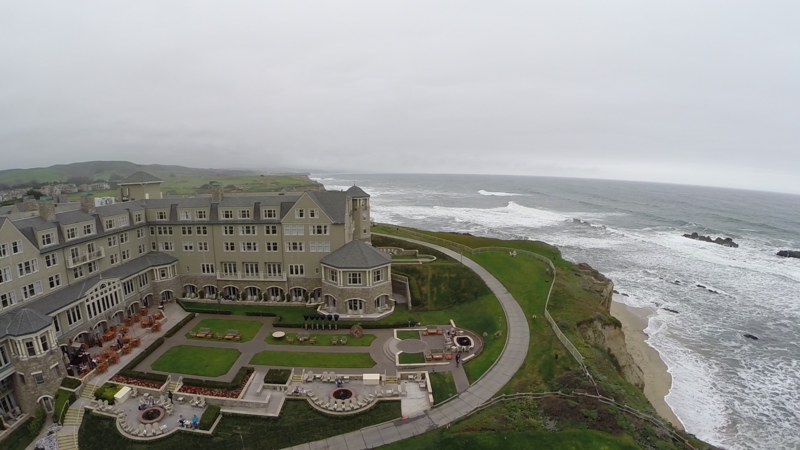 As a result they wanted to partner with us to produce a unique video project for their Regional Dealer Conference which was being hosted at the Ritz Carlton Half Moon Bay in California. The slogan or motto for the conference: Toyota, the Turning Point. After a few more moments of conversation and retiring the phone, I immediately went to work. After several hours of technical tinkering, the solution was developed. Further collaboration came in to play with Event Architects out of Santa Clara, which is the go-to production company that Toyota employs for projects on the West Coast. Their owner and Technical Director, John Demorest, was incredibly helpful and easy to work with. As a result, we produced an amazing video concept for Toyota. The project was not without issue, at the last minute, we had a few live streaming issues, but after some crafty workarounds, the feat was finally accomplished and delivered as promised. 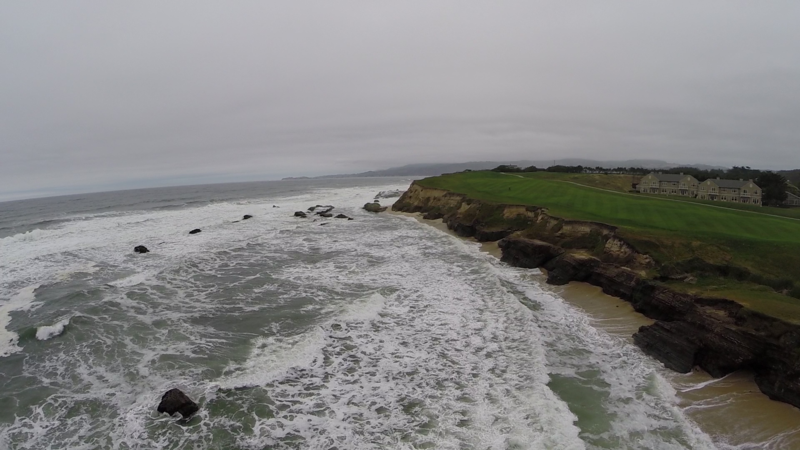 Here is the live video that Aerial Photo Media produced and featured live for Toyota; make sure to watch it through the very end to see an incredible finish!